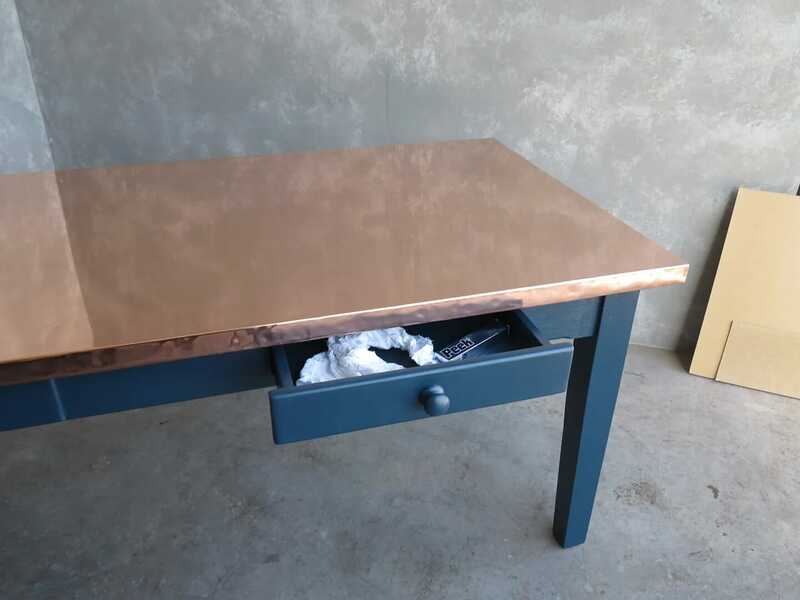 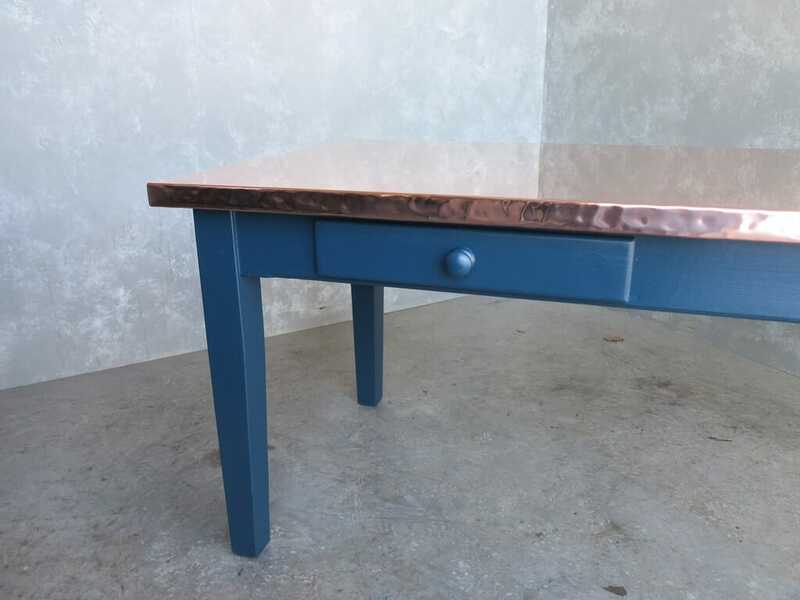 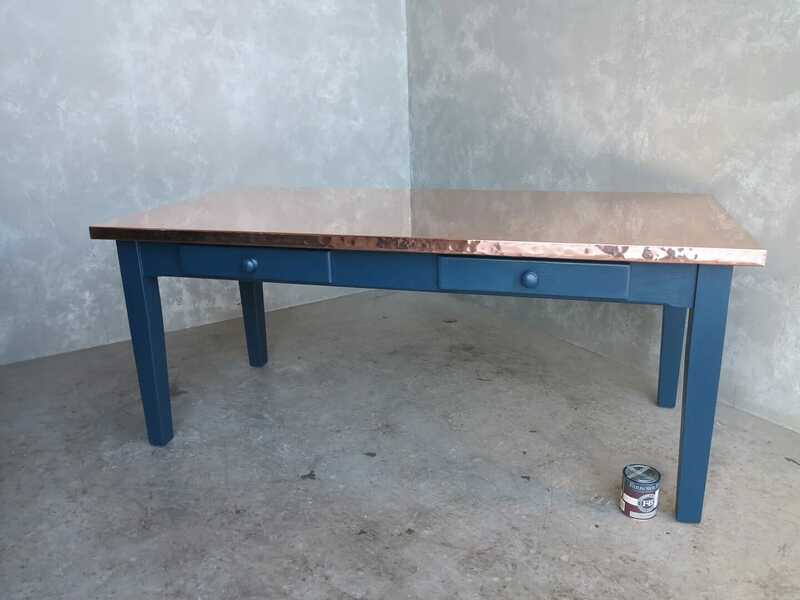 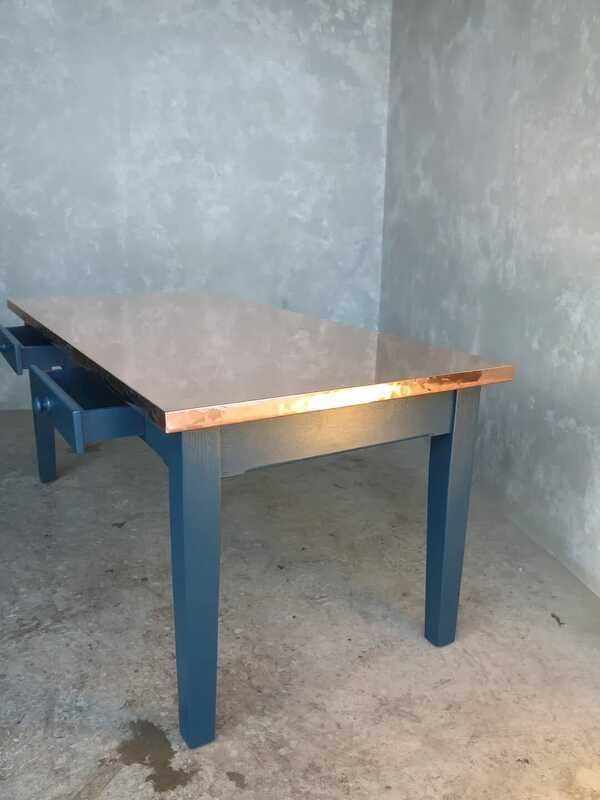 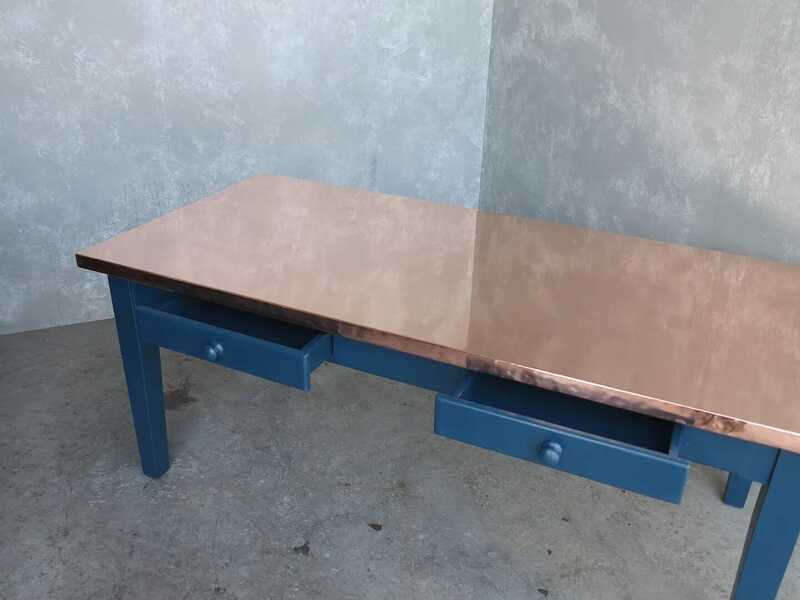 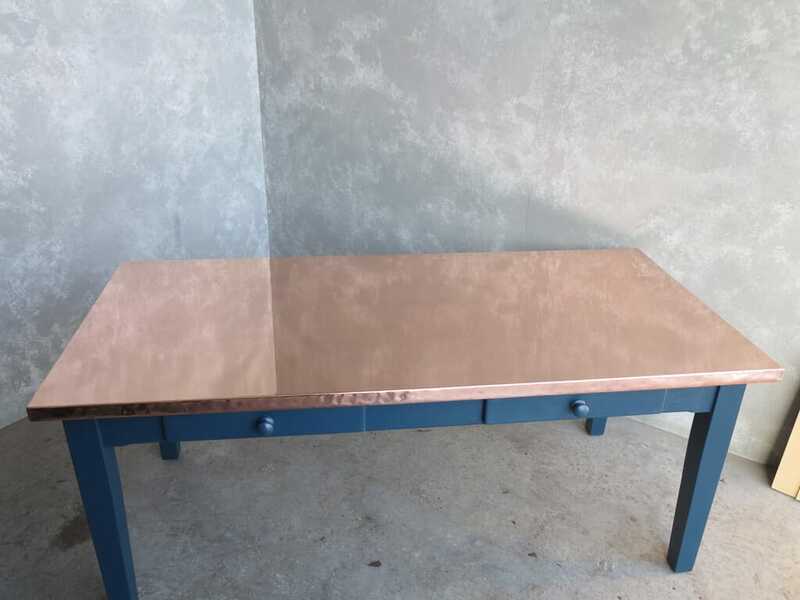 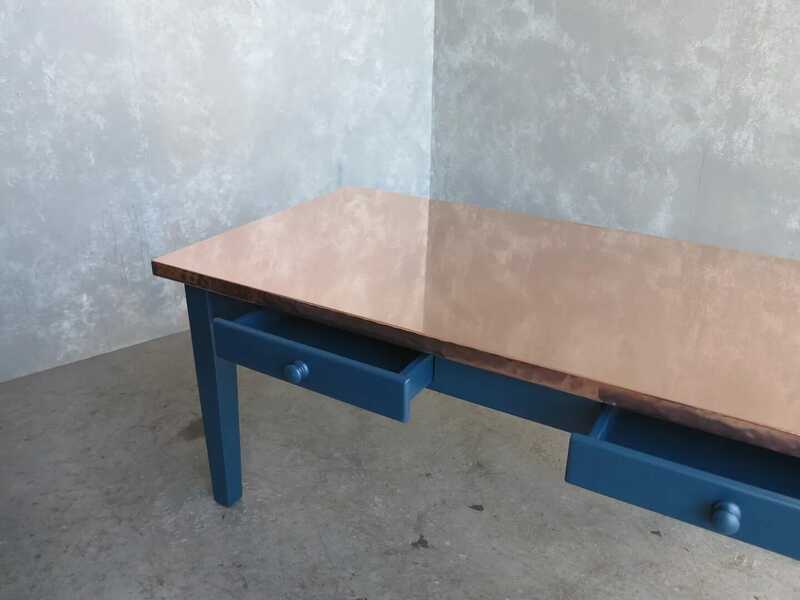 This particular natural copper top table has the specifications: 187cm Long x 87cm Wide, 40mm thick top, square corners, tapered legs, chamfered edge base, 2 x standard drawers painted with Farrow & Ball - Hague Blue. 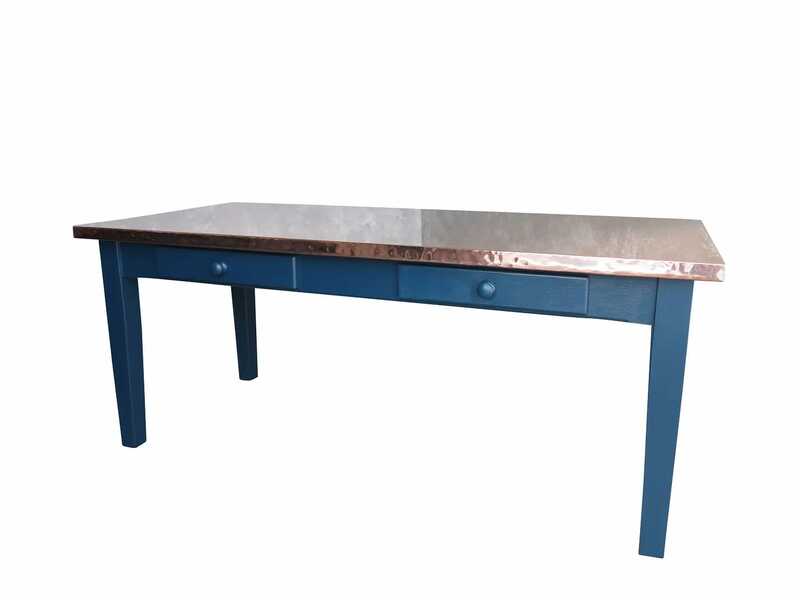 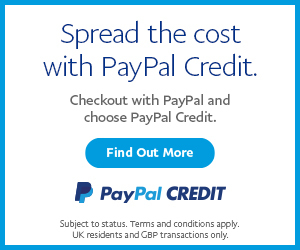 The top is made from natural solid copper and NOT an inferior plated finish. 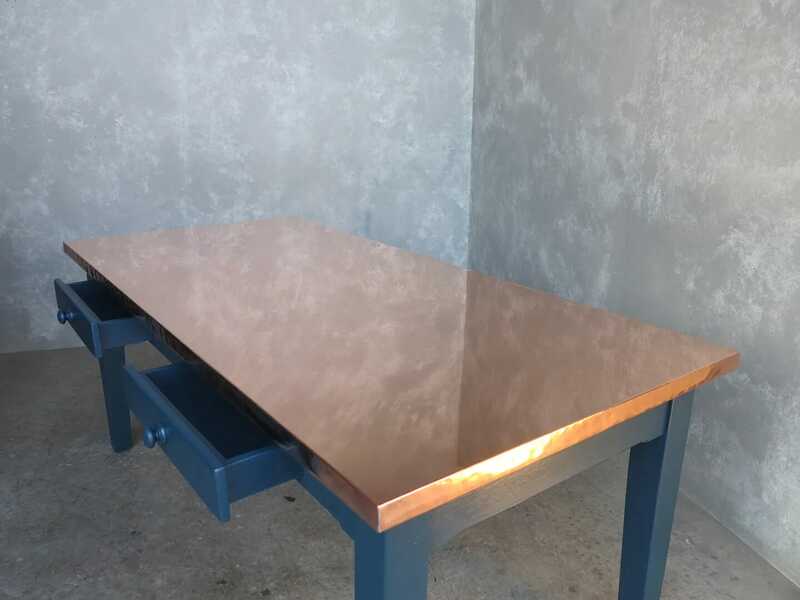 Copper is ideal to use in kitchens, it is a hard metal that is safe to use in food preparation with the advantage of the more you use the table the better the look.